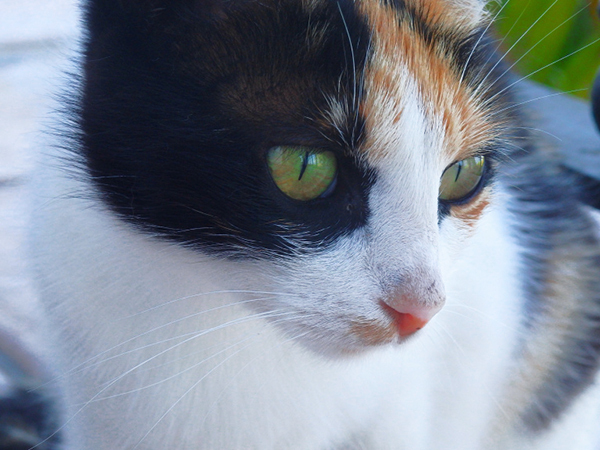 Rumor has it multi-colored cats bring luck. In earlier times, Japanese sailors even traveled with multi-colored cats to keep away evil and to guarantee a safe trip. 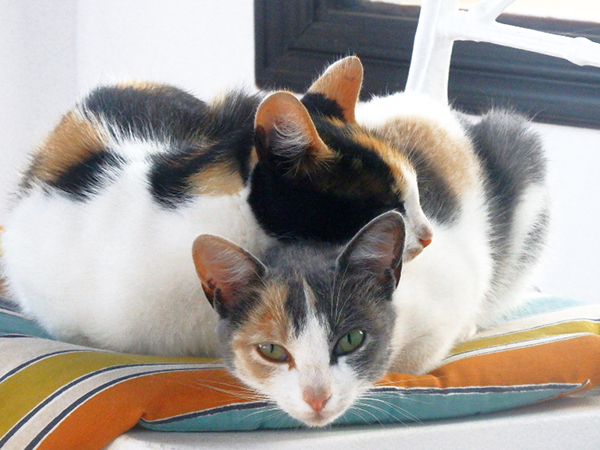 By the way, these happiness cats are nearly always female because the color information is linked to the x chromosome. 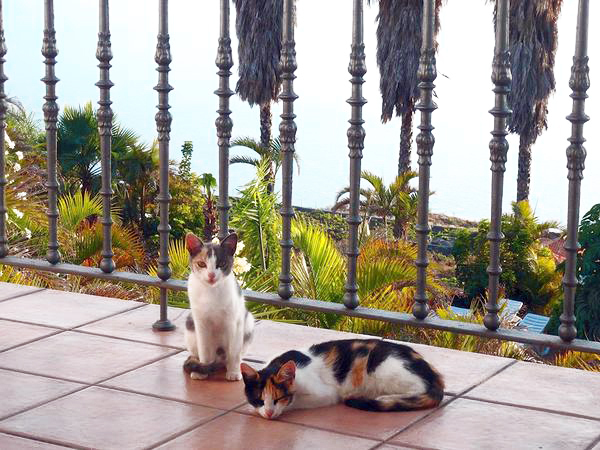 These cats definitely brought happiness during our stay in the Apartamentos Villa Colon in the small village of Los Quemados, which is part of Fuencaliente in the south of La Palma. 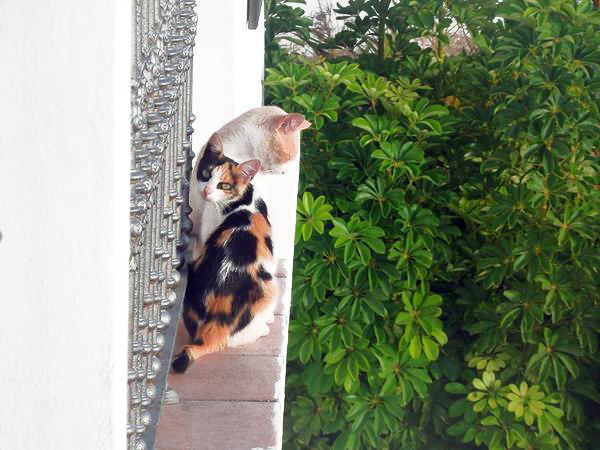 These magical felines visited me every day. 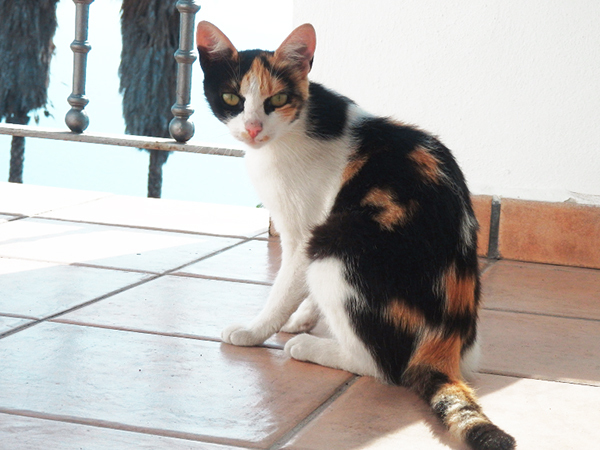 The loveliest of them all was the red-black-white one, who, most of the time, brought her little kitten daughter with her (the tiny grey-red-white one). The apartments are a perfect hideaway. 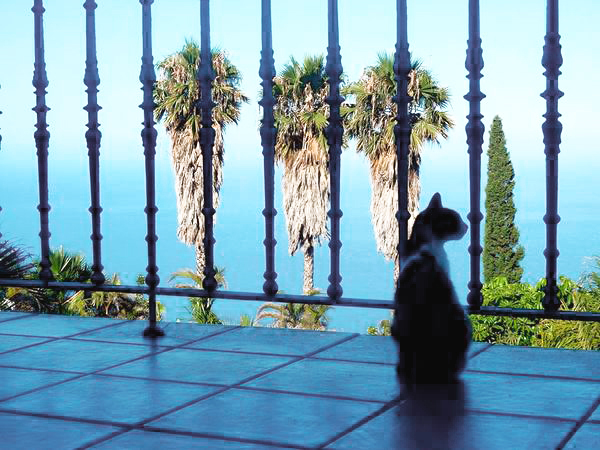 Situated at the end of an extremely steep road, Villa Colon consists of only three or four apartments, surrounded by a garden, overlooking the sea. It is very quiet and peaceful. 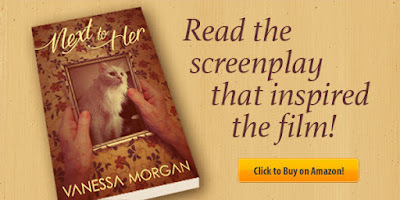 In other news, my short film script Next to Her will be filmed August 8th and 9th. 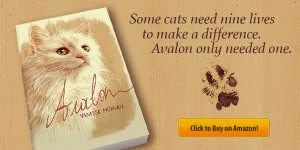 Avalon has a HUGE part in it. The film will premiere in October at the Flanders International Film Festival Ghent. If you can't wait for the film (and if you want to know how Avalon's part plays out), you can read the script here. If you are a Kindle Unlimited member, it's free. Love them huddled together in that one chair! Another lovely series! That chair looks a bit crowded! They look contented. So cute! I love the ones on the stool! I love cats. 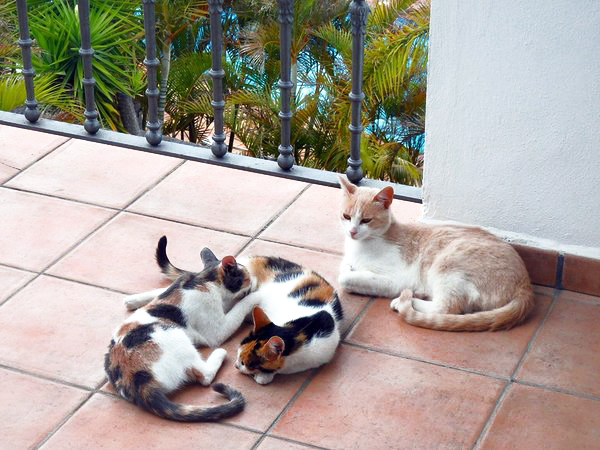 I remember going to Mallorca years ago and having cats posing on several of our photos too. LOL - I love the chair full of cats. Although it's the closeups that are the most beautiful. You can see it in their eyes that they are so clever!!! 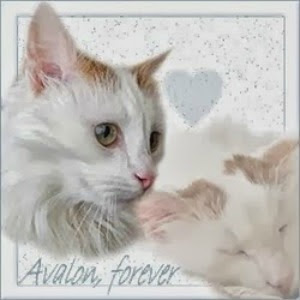 Those are such great pictures and what pretty kitties. Love how the two kitten got on the chair together.That looks like a really nice place to go. Have a great day. Ah, those are some very pretty kitties! 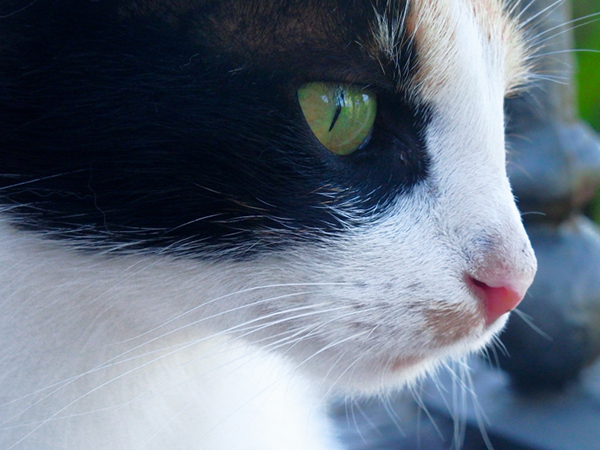 The pictures of all the cats are beautiful and also they seem to be very pretty . We loved the picture of the three of them taken on the chair. Aww, these sweeties remind me of a little calico my sister had for years. How exciting about your film!! Congratulations! That's the best cat photography I've seen. Great close-up shots! The close up on the nose actually made me laugh. Super cute! Such cute photos! 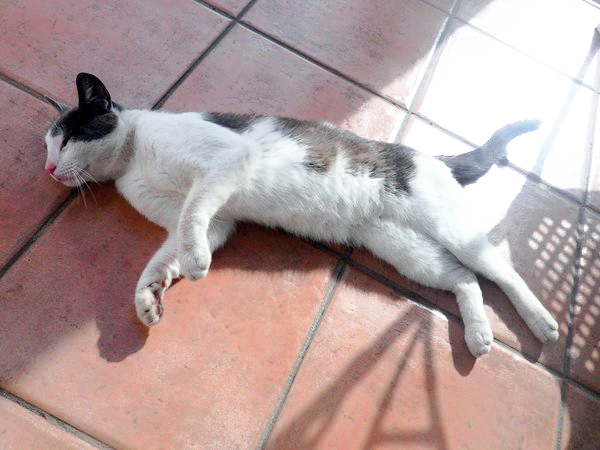 We just got back from Turkey and they had cats all over. They were so clean and cute. I wanted to take them home with me. I hope they bring me luck too! 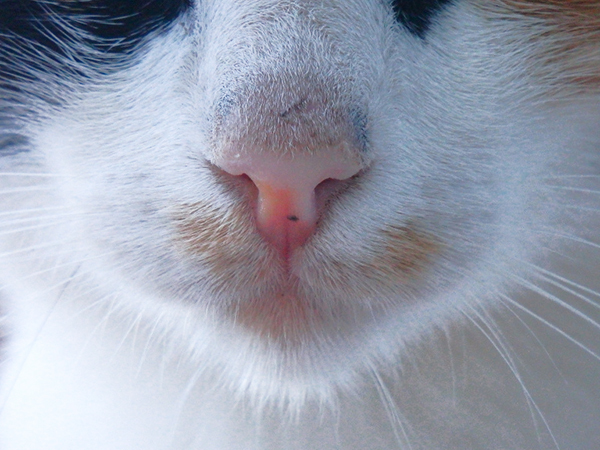 around here we call white cats with black (or gray) and red splotches on them "Money Cats" because often their splotches are round and resemble coins. That sure is a bunch of beautiful kitties and I love the kitty pile in the chair! So cute. That's interesting about the coloring being linked to the x-chromosome. Such cuties and what lovely pictures! The place looks very quiet and peaceful indeed. What great company Claudia had in her vacation! And congratulations on the new film! I really enjoy your blog! 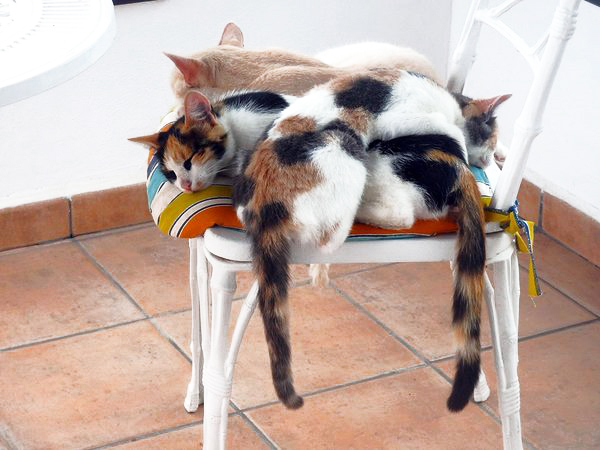 My favourite picture is of all the kitties sleeping on the chair with tails dangling ~too cute! Some are pretty, some are cute and some so adorable! Beautiful captures! Thanks for linking up over at Toronto Teacher Mom! What sweeties! I LOVE the one with all of them in a cat heap on the chair. These cats are really beautiful! You got some really amazing photos of them. They seem like they were the best of friends. I'm glad that they decided to visit you while you were there. 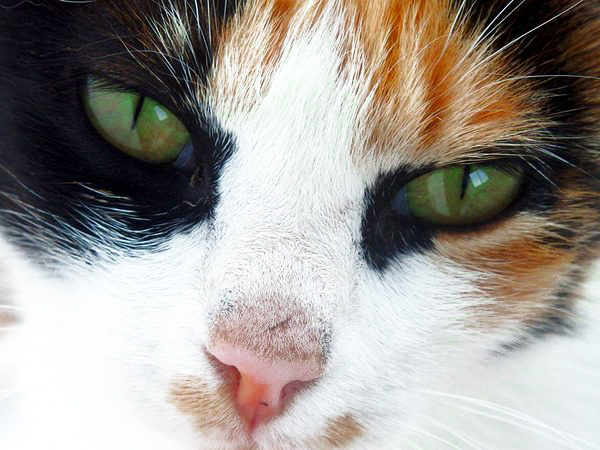 Love the calico - beautiful markings. They are so lovely and beautiful! 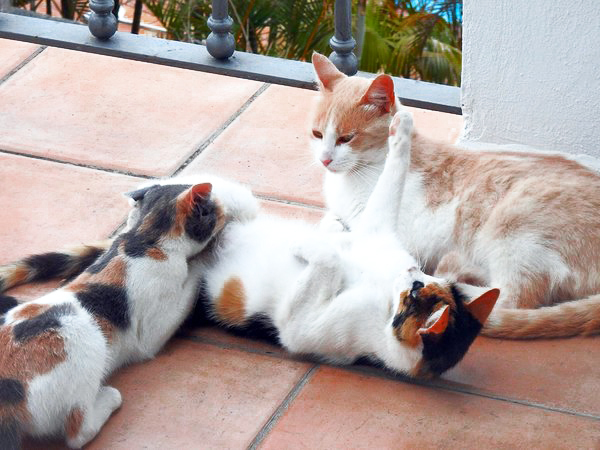 These cats certainly do look happy. Congrats on your book going to film! And, thanks for linking on Amanda's Books and More. oh my these are gorgeous!!! Love the clowder of calicoes together! WOW those markings are just gorgeous! Such wonderful photos! I love the one with the three cats cuddled up together on the chair! Congratulations for your film script! Gorgeous, gorgeous cats. 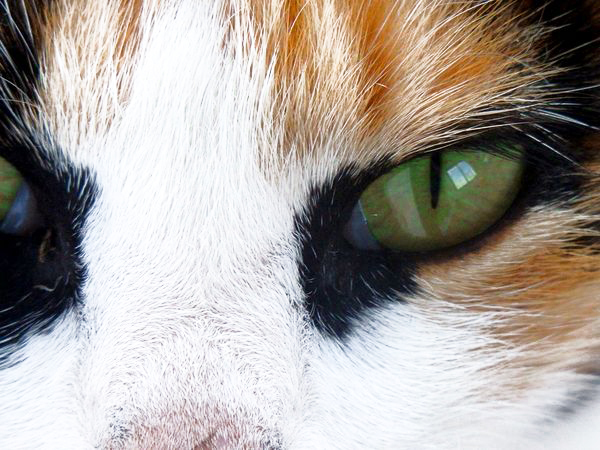 Those green eyes, you can see down to their souls. The photos are beautiful. I wish I could take them all home. 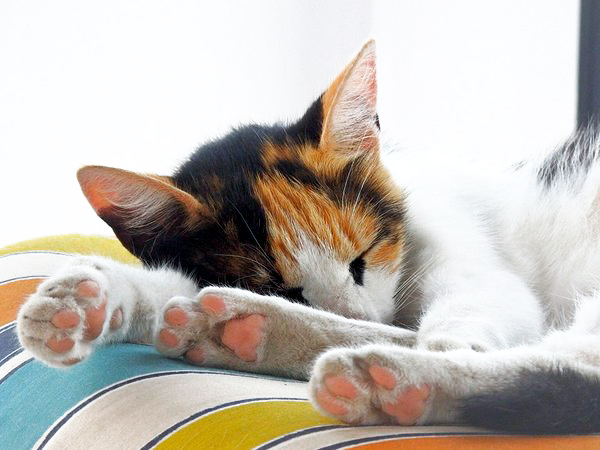 The foot photos are almost too cute for words! Ack! Très jolies et lumineuses photos. Les gros plans sont magnifiques. J'adore la photo de la chaise très occupée. I love it when kitties snuggle up together. So cute! Thanks for sharing at the Weekend Blog Hop at My Flagstaff Home! 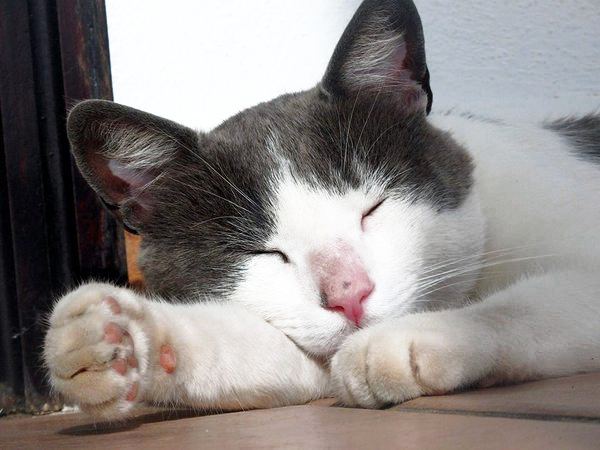 Wonderful photos of beautiful kitties.